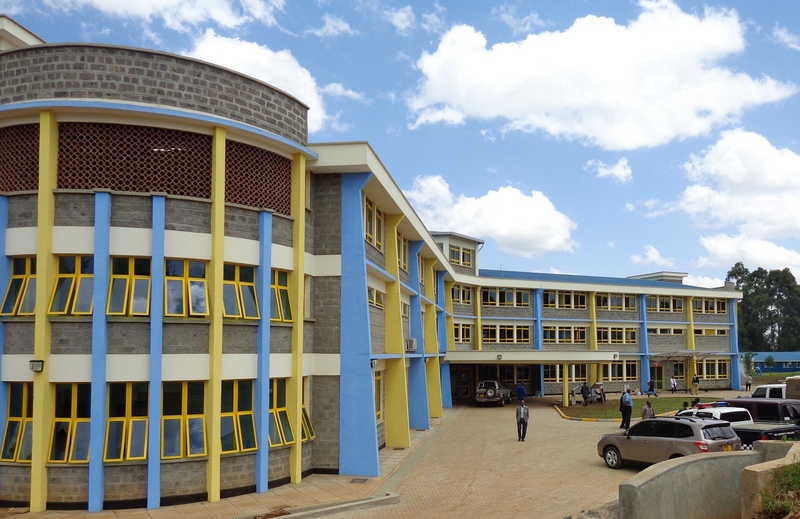 We are bringing vital public healthcare to a vast catchment area; in fact being the only public kids hospital in the entire region of East Africa means we are constantly running at over-capacity. These kids deserve our attention, born into dire poverty through no fault of their own, please join us in providing medical care. 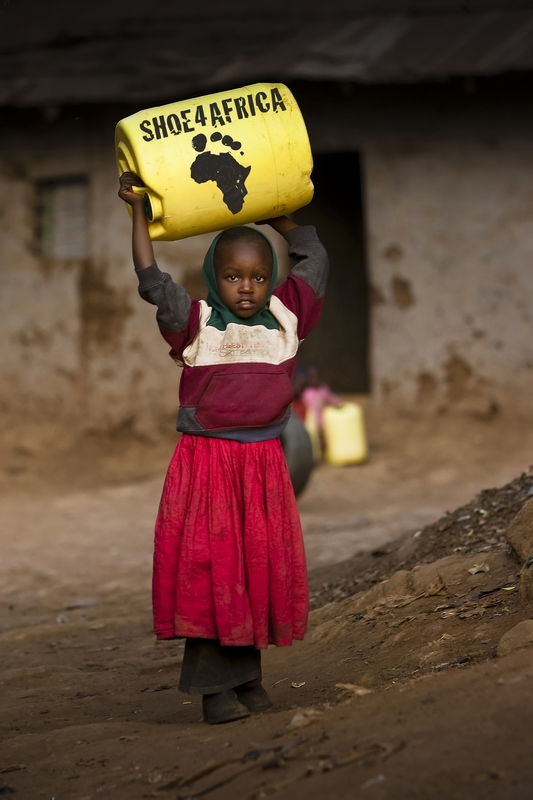 “If people are not healthy, the rest means little.” Tedros Adhanom (former minister of health, Ethiopia). 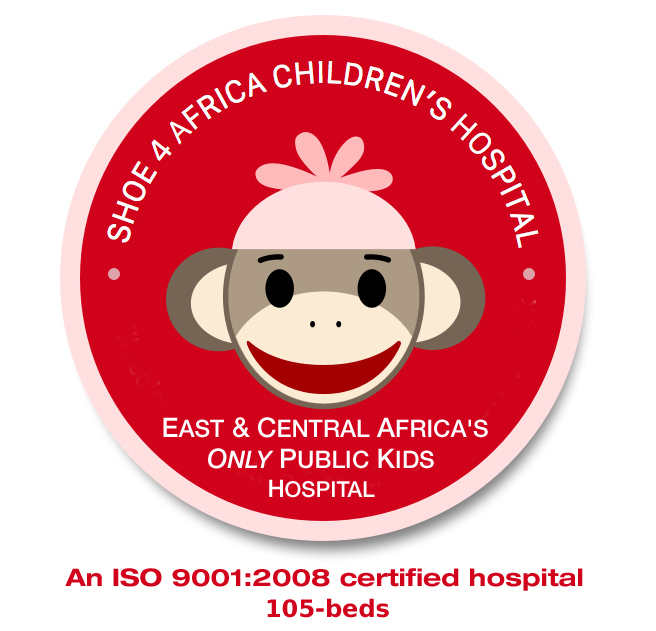 It’s Sub Saharan Africa’s second only public children’s hospital (the first for East & Central Africa). 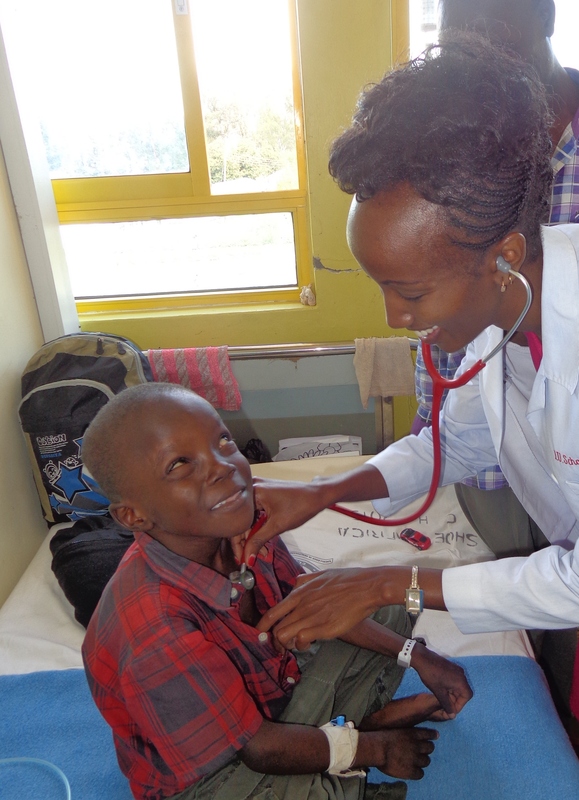 The Shoe4Africa Hospital was gifted to the people of Kenya on August 12th, 2015 from our foundation. On the 13th of August we already had over 60-patients. Today we are over the 105-bed capacity and have a wonderful team saving lives on a daily basis. It is a general children’s public hospital offering a wide array of services for many ailments and conditions. We are currently developing a ‘children’s health village’ inside the large compound we have that surrounds our hospital. Learn more if you want to be involved in helping us with this ambitious goal by simply emailing us. in 2017 we are hoping to stock the Operating Theater with state of the art equipment, so we can perform life saving operations, we are also renovating the grounds to build a beautiful playground. Plus a Playrooms house to compliment the playrooms we have on each floor inside the hospital. As you can read there is lots to be done and we would appreciate your help.